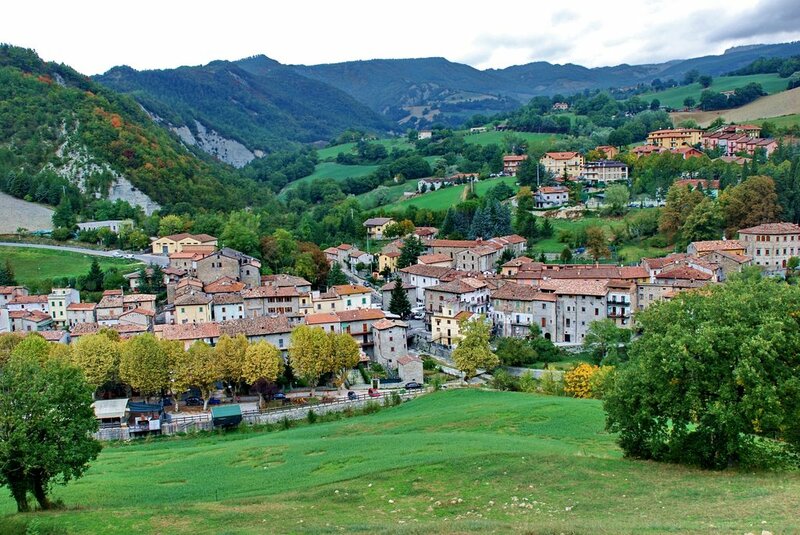 Sestino is a town of 1,506 inhabitants in the province of Arezzo, in Tuscany. 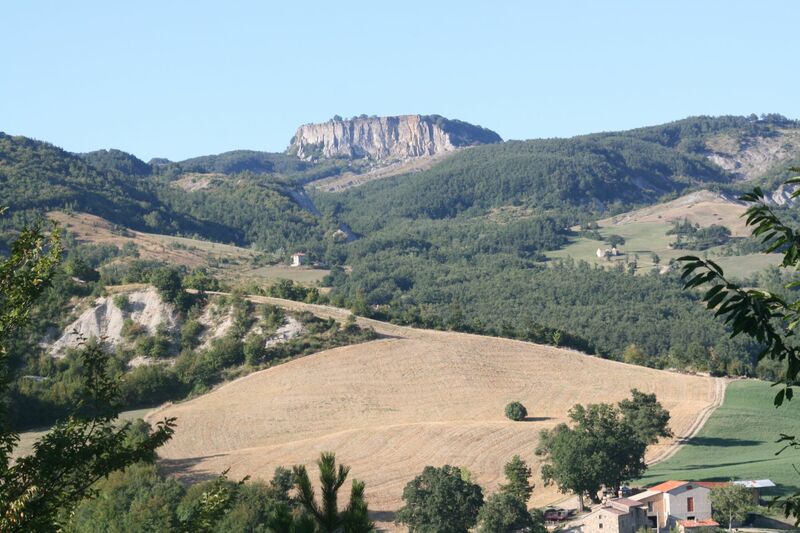 It is the eastern town in the region and is situated on the slopes of the Tuscan-Umbria-Marche, central road connecting the Adriatic lands with the ValTiberina and from there to the North and the South of Italy. It has always been flooded with people who passed through, leaving traces of their presence and of their stay. So protohistoric tribes, Etruscans, Picenes, Umbrians, Gauls and then the Romans have shaped the history of Sestino. The local economy is sustained by agriculture, sheep faming, and by a fair flow of visitors and tourists. Located at 12 ° 17’55 “longitude east of the meridian of Rome, at 43 ° 42’38” north latitude, rises to 496 meters above sea level.